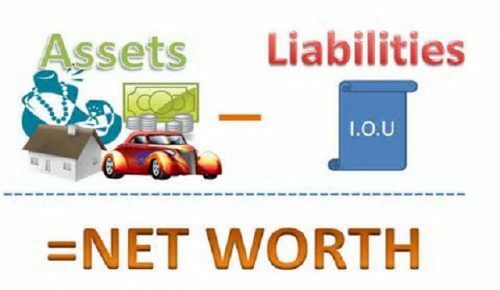 Net Worth is the snapshot of the difference between what you own and what you owe. 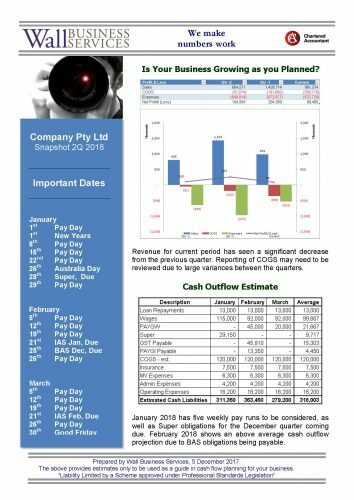 For businesses, this is recorded on a Balance Sheet as Assets and Liabilities. Everyone should complete their own personal Balance Sheet to measure how they are going financially. To be considered a Millionaire, an aspiration I am sure most of us share, is to have Net Worth of over a Million Dollars, not earning a million dollars. 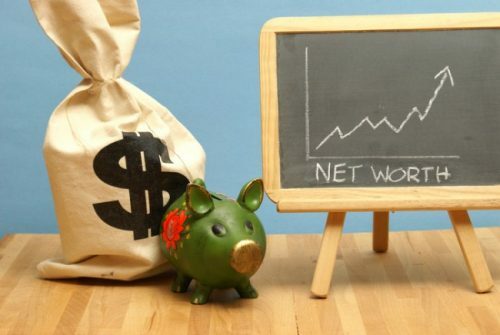 Whatever your goal, your net worth can provide motivation and a regular score for your performance – especially when undertaking the Debt Snowball with Dave Ramsey or the Debt Domino debts with the Barefoot Investor. Write down what you OWN. Note everything at its current value – think that if you decided to pack up and live on a yacht, how much you could realistically get from selling everything. Include your Superannuation and savings accounts here. Total these up to come up with your ASSETS. Write down what you OWE. This part may not be so easy, or pleasant. Be realistic, log on to your bank and note the current balance of your debts. Include everything that you owe – Mortgage, Credit Cards, After-pay, Money you borrowed from your parents – absolutely everything. Total these up to come up with your LIABILITIES. You now have the number, knowing what you current Net Worth is can be overwhelming but valuable information. For some, this can be a daunting task. The final number may be quite low or even a negative. Don’t panic! Remember that this is a snapshot of your Net Worth, and can change on a daily basis. 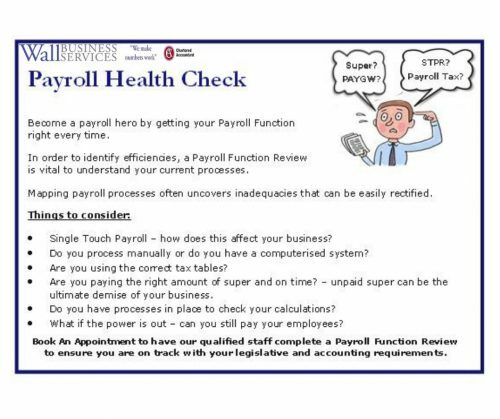 Your employer pays into your Super Fund, your Net Worth increases. The interest only period ends on the new gadget that you had to have at 24 months interest-free ends, your Net Worth decreases. Regardless of what the number looks like today, this does not reflect on where you will be in 1 year, 5 years, or in retirement (whenever that may be). Use your Net Worth to weigh up what is important to you, and where you want to be in the future. Set goals to reach thresholds in your Net Worth – this can be paying down debt, increasing Super, selling off things around the house that you don’t need (put these proceeds to work for you by paying down debt to increase your net worth). Your Net Worth is your financial scoreboard. Become familiar with what you own and what you owe, and use your resources to increase your Net Worth. The higher your Net Worth, the more opportunities that will come your way. And might even help you sleep better. 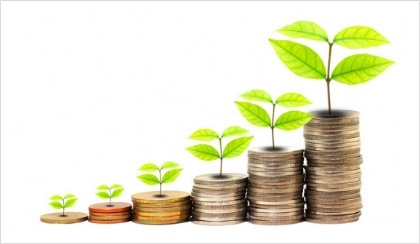 Need help to increase your Net Wealth? There are many options out there with proven plans that work. Get down to your local library (so you can change your life at no cost) and read up on Treading Your Own Path or Living Like No One Else.